Video games by their very nature encourage a rich inner life and filter reality through an overlay of fantasy. Which is not to say that everybody who gets high on marijuana loves to play video games; some cannabis enthusiasts have other things to do. You can never go wrong with one of the games that — arguably — kicked off an entire generation of gaming. The side-scrolling classic from Nintendo is a timeless adventure into Mushroom Kingdom that can entertain your toasted brain for hours. Kind tip: If you want another reason to keep playing, try and beat the game as fast as you can without dying. The challenge keeps gameplay fresh. Make no mistake: This side-scroller will be frustrating as hell before it's “fun” for you. This is back when games had no difficulty levels, no checkpoints, and no memory cards. You either sat down and beat it, or played long enough to smash your NES controllers to pieces. 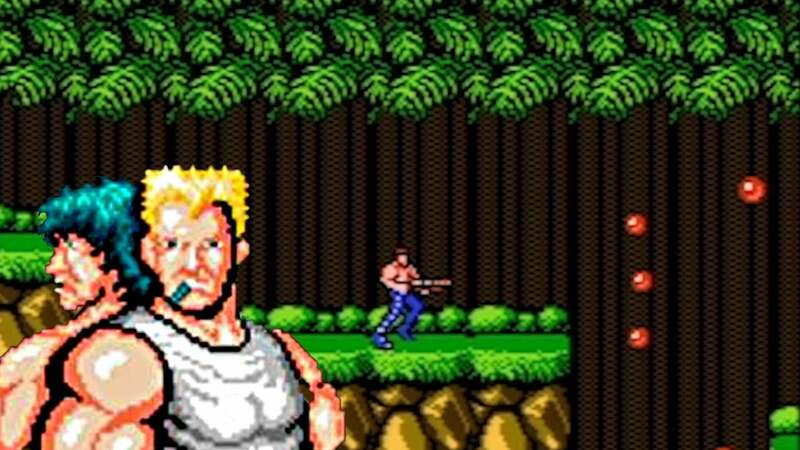 Kind tip: If you need a healthy, classic challenge, track down a copy of Contra and start shootin'. While the Sega Genesis version stands strong, the SNES iteration of Sunset Riders offers more playable characters and levels to keep your hooded eyes glued to the screen for hours. Kind tip: Slide, slide, and slide some more to have even a small chance at beating this game. The fighting game to end all fighting games: Capcom's Genesis/SNES classic, Street Fighter II Turbo. Without its wild success, there would be no Super Smash Bros.—more on that later—or any other fighting game. If you want to lose hours of your weekend between bong rips, this is the game for you. Everyone who's ever played games with friends has experienced the misery of the falling off a level and being carried back onto the track. This game is a classic for stoners who want a little bit of adrenaline pumping in their veins to pick up the high. Just be careful: You may lose friendships over a Blue Shell. Let's face it: If you didn't run around and use Remote Mines to destroy your enemies, you weren't too good at GoldenEye. Regardless, the movie-to-game adaptation of Pierce Brosnan's first foray into the James Bond world still sits as one of the best multiplayer games ever. Toss in some well-rolled joints, and you've got the makings for one hell of a night with your buddies. 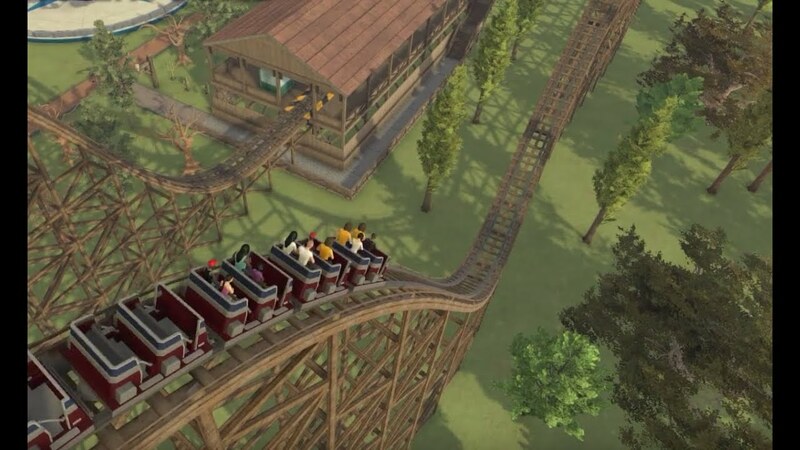 This amusement park strategy game is simple in concept and pretty technical in execution. You can easily get lost in this sim, and when you're high, you'll stop and realize this is the simplest way to learn the ins and outs of consumerism. Track down this game on Steam to experience that weed-induced nostalgia. 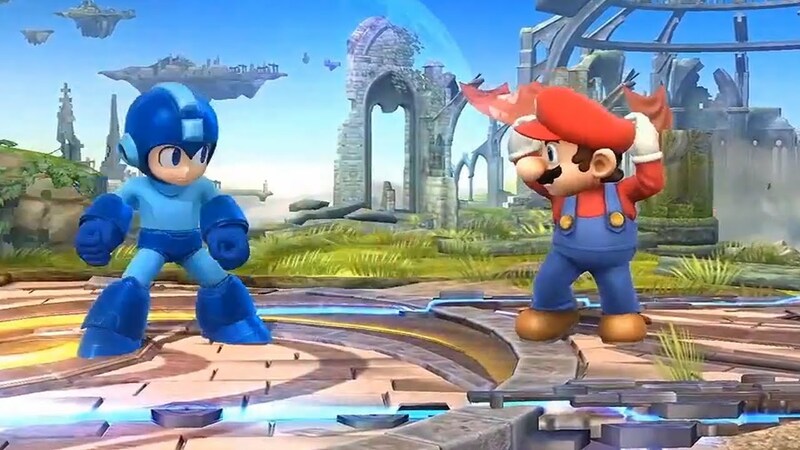 Much like other Nintendo-related games, this game could both start and end friendships. Thankfully, a quick weed rip is enough to settle your rage after losing a tight battle to your best bros. The fast-paced change from the original Super Smash to Melee took a minute to get used to, but it's cemented as a go-to party game for stoners everywhere. Full disclosure: My friends and I once spent all night playing this game in tents outside — completely sober. That's just how excellent Halo 2 was, and still is to this day with the release of 343 Industries' Master Chief Collection. Prior to the release of Halo 3, the second entry in the series was one of best to bring stoners together for some hectic multiplayer warfare in basements, dorm rooms, etc. Wii Sports is essentially timeless, and brings the added benefit of keeping stoners mobile. 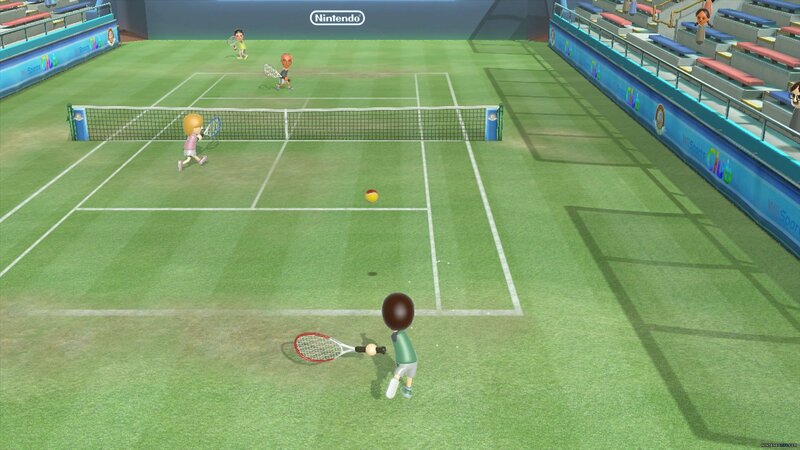 If it's been a while—or you don't know anyone with a Wii—find a way to pick up this classic and pass around a joint between sets of tennis. Where else can you fluidly wrangle and tame wild horses, engage in tense shootouts, and smoke a personal joint while playing poker with your fellow outlaws? Every stoner should have this game in their collection to pop back into after a long break. Although Konami has essentially ruined any hope of this storied franchise continuing on, Hideo Kojima's epic series started to skid a little in MGS4. But this pales in comparison to the scale of Guns of the Patriots, wrapping up the story of hero Solid Snake in a sprawling, continent-hopping tale of deception and nuclear warfare. If you dig having your stoned mind blown from a twist-filled plot, MGS4 is the best bang for your blunt—I mean, buck. It's borderline dangerous to smoke while playing this turn-based strategy game, as you'll have a very hard time pulling yourself away. If you're a true gaming stoner, you should already have the game downloading before you finished reading the rest of this post. With stark visuals and unique gameplay, Dishonored promises hours of fun and demands creative choices as you compile different abilities throughout the story. 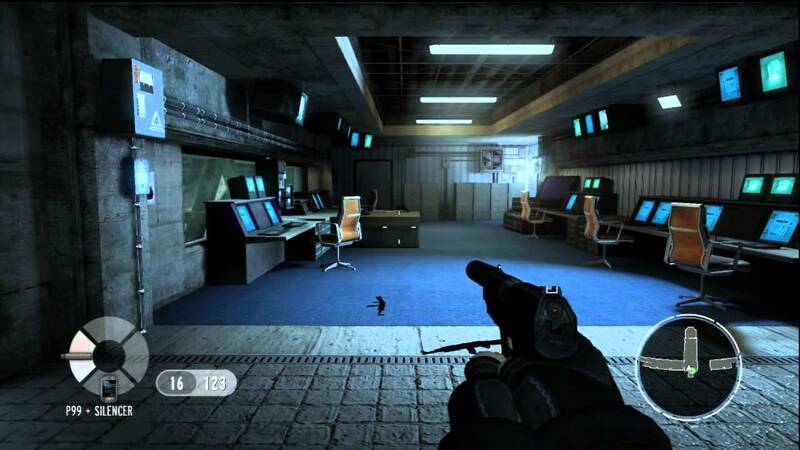 Better yet, developer Arkane Studios allows players to complete the ultra-violent game without killing a soul—a keen, bloodshot eye can help you plot your path to vengeance. It's a bit difficult to consider a horror-survival game an essential piece of a stoner's collection, but there's something about sheer terror when you're high that makes you feel alive. Fire up this run-and-hide thriller for a fun night filled with jumps and chills to really crank up your buzz. While it's ending may leave you wondering exactly what happened in Limbo, there's no denying the simple majesty of this game. Its puzzles will keep you busy, and the somewhat haunting black, white, and grey palette will ensnare your stoner hyper-focus. It's a shame Irrational Games has disbanded, as the Bioshock games were nothing short of mind-blowing. Packed with mesmerizing visuals and unforgettable plots, these games are essential for any stoner looking to immerse in a new game. It's fun to lose yourself in a long-winded plot, but sometimes you want to play something simple with plain objectives: beat a boss and score a lot of points. Download the newest Geometry Wars and stack up hours in this 3D world. Finally, this new release in the beloved series is a must for any gamer who enjoys spending hours discovering an open world. 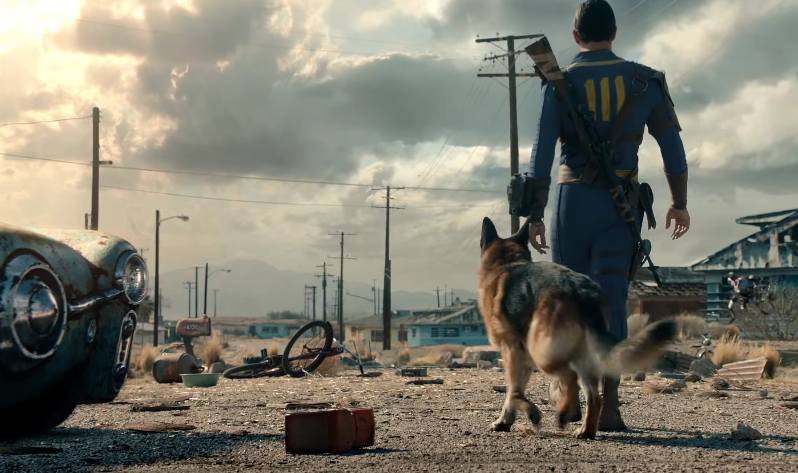 Tack on the added fun of strolling around a post-apocalyptic Fenway park, and you have the makings of a classic in your hands. 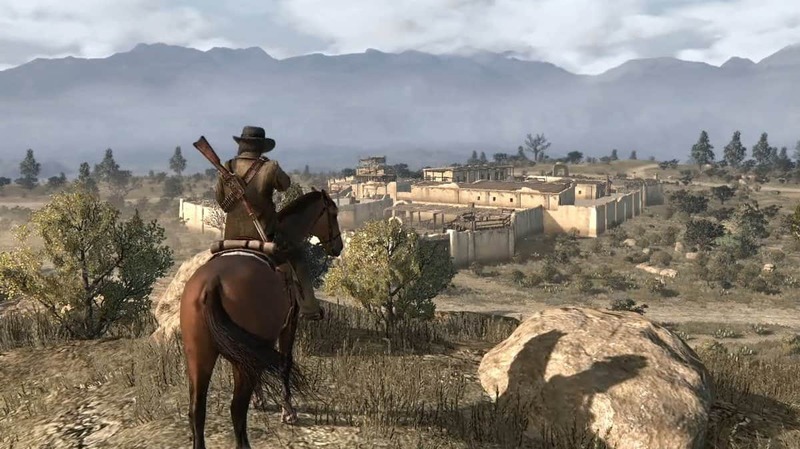 This entry in the long-running series is its best, melding its hectic gameplay into next-gen graphics for a complete gaming package. You can even hop online with your friends and literally smoke together—virtually, of course. This post was originally written by Liam Feldstein for The Kind.